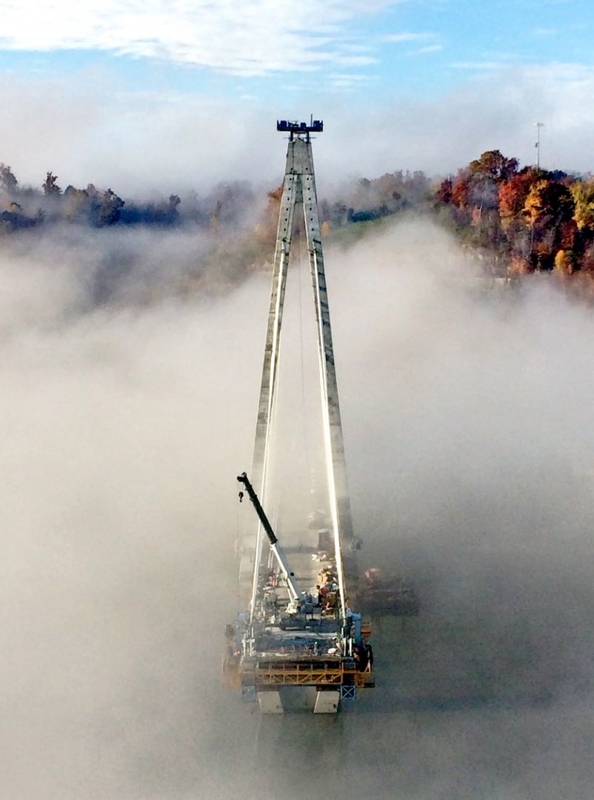 Brayman was contracted by the Ohio Department of Transportation (ODOT) to replace the existing Ironton-Russell Bridge, which is a major crossing of the Ohio River between the towns of Ironton, OH and Russell, KY. 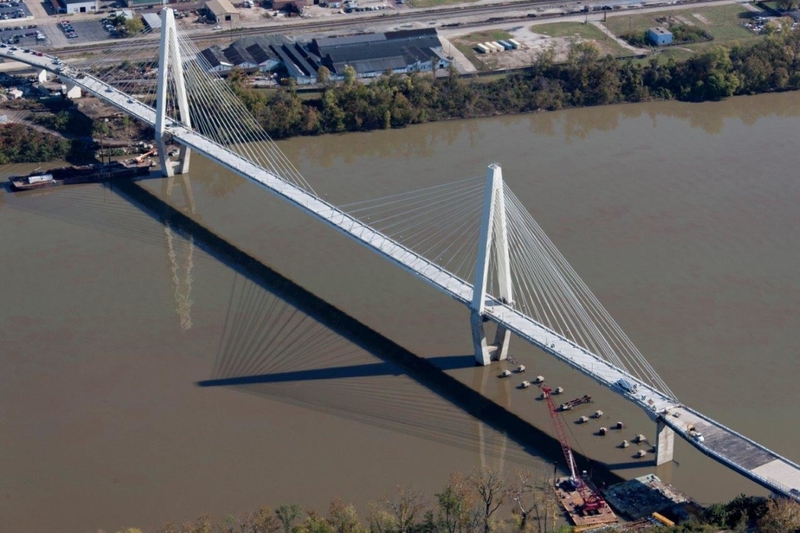 The award winning new bridge is a cable stay structure with 326’ tall delta shaped towers and a 900’ main span (the longest span ever constructed by ODOT). 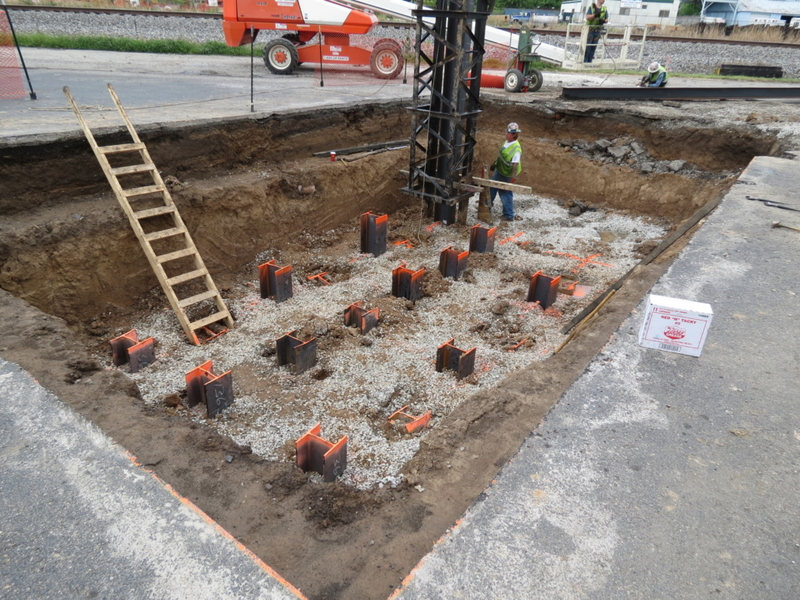 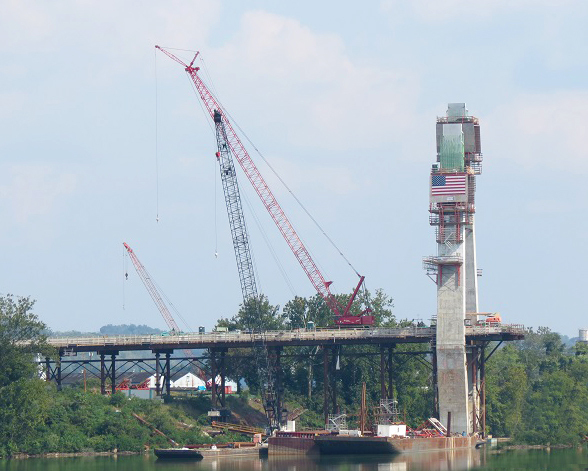 Upon completion of the new bridge, sub contractor Advantage Blasting removed the existing 100-year-old structure.